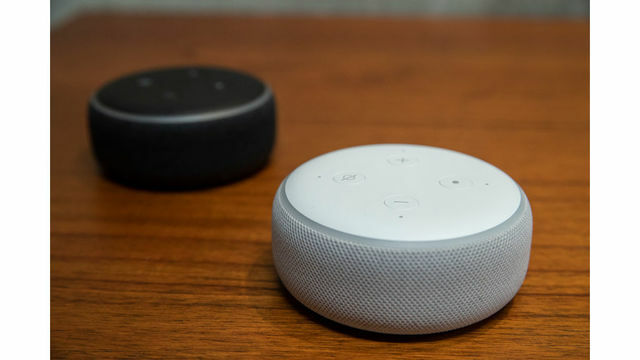 (KRON) -- Alexa, can you say Big Brother? In a report by Bloomberg, Amazon admitted that thousands of recordings are analyzed by staff and transcribed before being fed back into the software. Amazon says as many 1,000 recordings a day are reviewed by workers all over the world, in countries including Romania, India, and Costa Rica. Amazon did clarify that "an extremely small sample of Alexa voice recordings," are analyzed by staff in order to "improve the customer experience." "'For example, this information helps us train our speech recognition and natural language understanding systems, so Alexa can better understand your requests, and ensure the service works well for everyone,'" the report said.